Unlike many companies that have built tools around a single methodology, Inflectra recognizes that your needs are unique and that our tools need to be flexible and adaptable enough to support a variety of different methodologies. The manifesto for agile software development has revolutionized the way companies plan, develop, test and release software. Throwing away years of accumulated orthodoxy, agile development methods have now become the accepted way to develop software. What is Agile Scrum Methodology? One of the most popular agile methodologies in use today. Scrum is a lightweight software development methodology that focuses on having small time-boxed sprints of new functionality that are incorporated into an integrated product baseline. Scrum places an emphasis on customer interaction, feedback and adjustments rather than documentation and prediction. 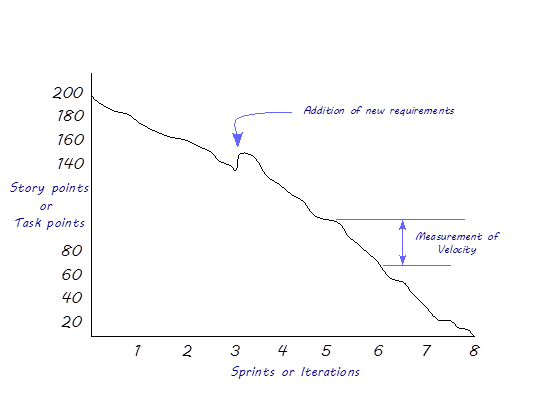 What is Agile Kanban Methodology? Lean development practices are based on the lean methodologies that have been used successfully in manufacturing processes. 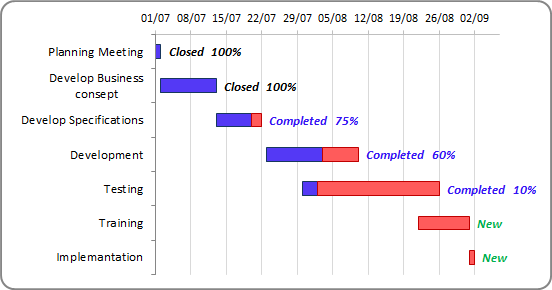 Kanban is a lean software development methodology that focuses on just-in-time delivery of functionality and managing the amount of work in progress (WIP). What is Waterfall & Hybrid Development? Based on the project management processes used in other industries, the waterfall approach to software development follows a sequential set of steps from requirements to release. Organizations that cannot use pure agile methodologies have adapted agile ideas for use in waterfall projects, creating new hybrid methodologies.